In my previous article, I’ve tried to give you all the airsoft pro’s that make our hobby awesome. However, our sport has not only good sides but also some disadvantages that are our fault and make us a figure of fun for the publicity. Today we’ll be digging for the dirt of airsoft community. 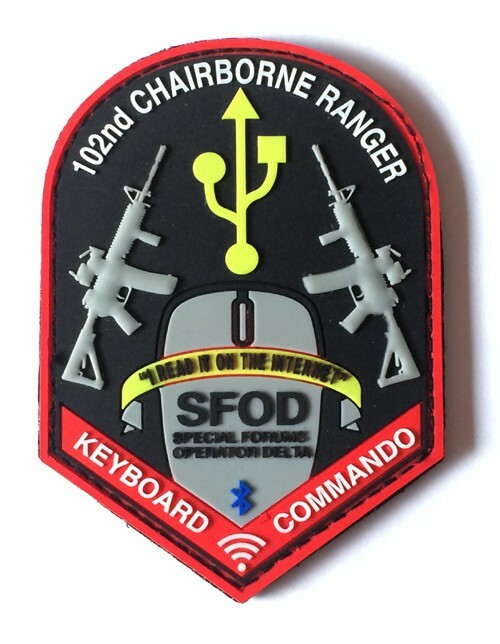 If you use airsoft forums and facebook military fanpages you’ve probably already spotted a whole lot of airsoft players who are freaking experts of everything on the internet – the chairborne commando term came from nowhere. They know EVERYTHING about real firearms, even if they haven’t fired a bullet from one. AR15 vs AK? .45 ACP vs 9mm Luger? Bring it on! Tactical-know-it-alls are ready to argue on the internet about everything – especially about stuff they have no experience in. 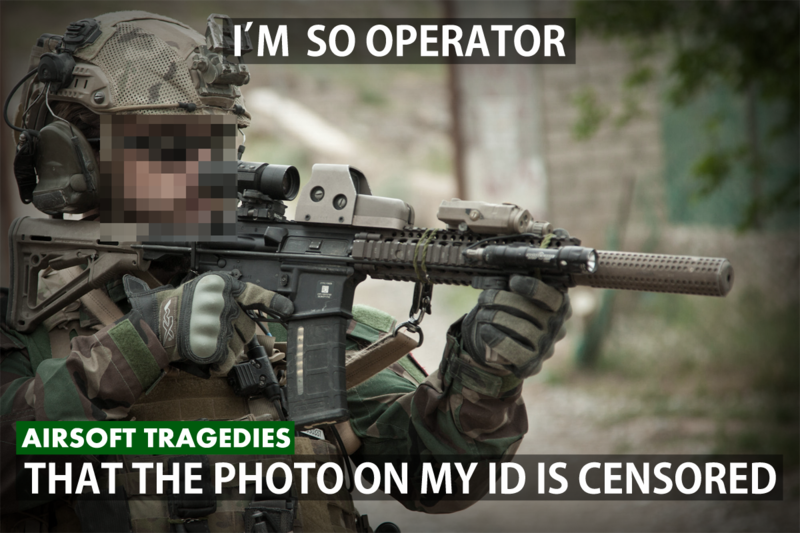 We tend to create a “I’m a badass operator” social image. How to spot the airsofter on facebook? Just check his photos. If the majority of them contains his bb gun, equipment, and all the tacticoolness… You’ll know how badass operator he is. But the pictures are not the best part – look at their descriptions! 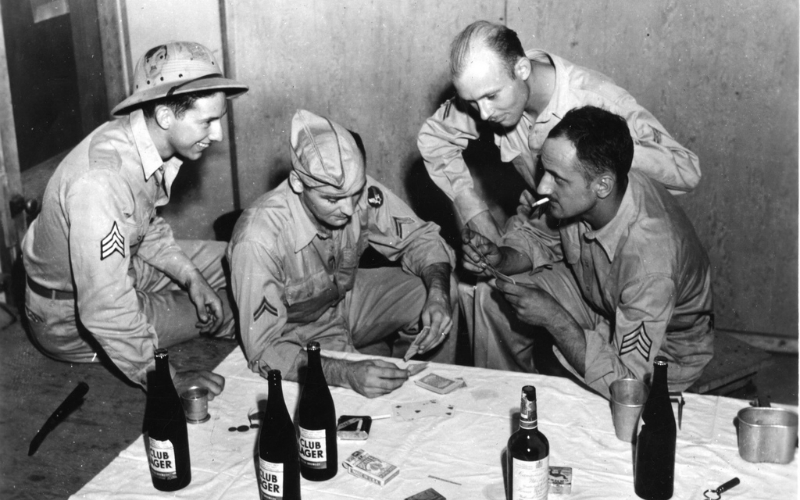 All the quotes about the soldiers’ brotherhood, Semper Fidelis etc. Of course, they’re also better trained than real operators. I’ve written more about it in my other article “In the name of the Polish Underground State I sentence you… for a plastic BB right in the face!”. Can these camouflages be combined? Can I run with this rifle and use the uniform of this country? Which sight fits my replica better? 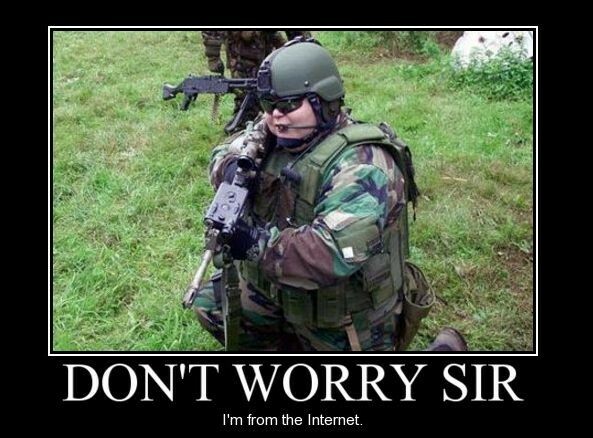 You can find answers to all your questions and problems … on airsoft forums and discussion groups. Recently, the photographer is a practically integral element of every gameplay – thanks to this, fashionable commandos can pose on their natural catwalk for “surprise shots”. Of course, after the release of the video, it will be made available in the social media and then verbal skirmishes start. How someone could use Beryl’s replica running in a flecktar or capitalist emce wearing a Russian jellyfish. Come on guys – we’re shooting plastic bb’s at each other and run in fancy operating equipment. Don’t be so serious, it’s all about the fun of gameplay! 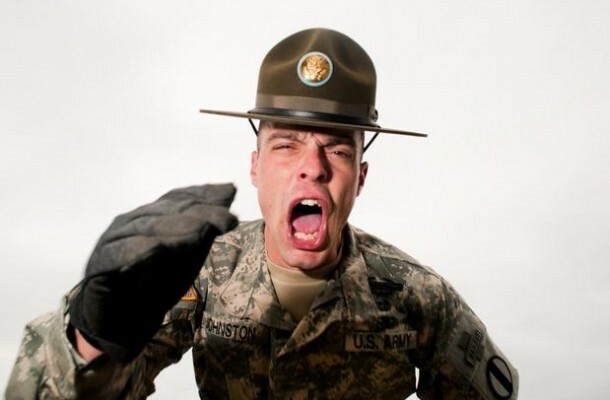 Some players have a too strong immersion and try too hard to behave like real soldiers, even scream at others to obey their orders! 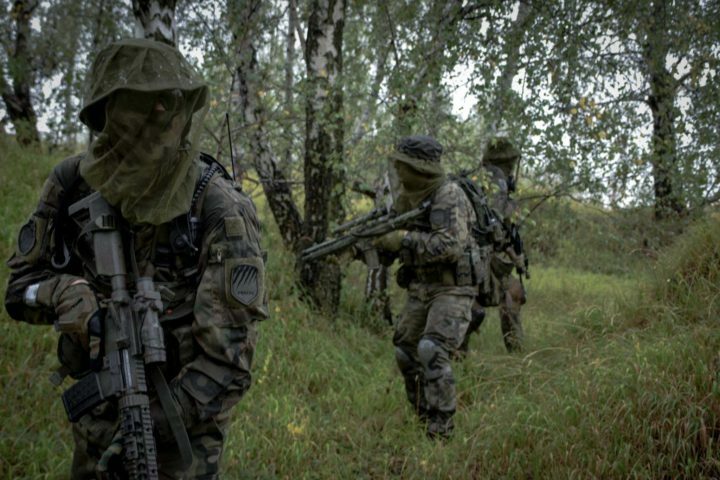 The wider look on this topic is presented in other author’s article: Airsoft Screamers. I would sum up it up like this: We are serious operators and operate seriously. Despite my sarcastic approach to these problems – they’re real, just check a random airsoft group on facebook or forum. People see that and make fun of us, which creates unfair stereotypes. We need to be aware of that and improve our behaviors. If you see your attitude among those presented in the paragraphs above – please, take it personally and work on it. 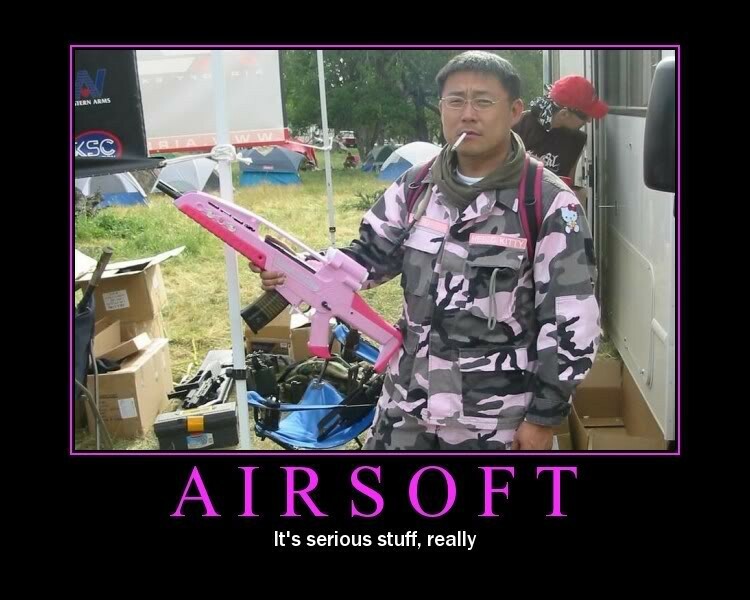 Our hobby becomes more popular each day and we need to present airsoft in the best possible way.